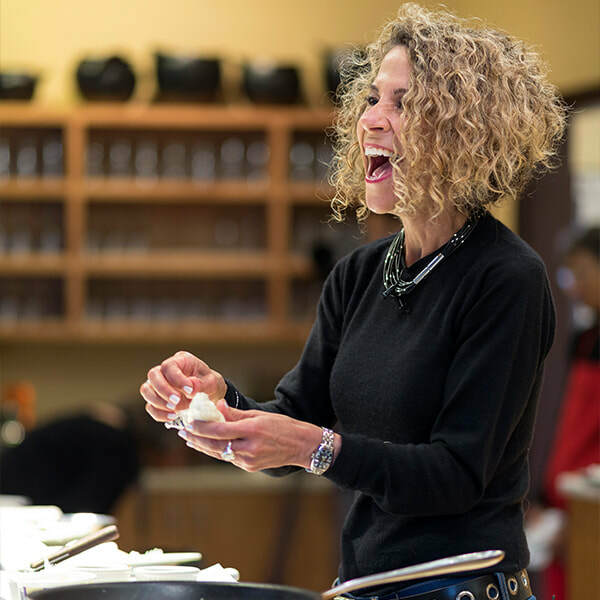 Laura will engage your audience’s minds and taste buds with a delicious, educational and entertaining exploration of artisan cheese along with exemplary wine pairings. 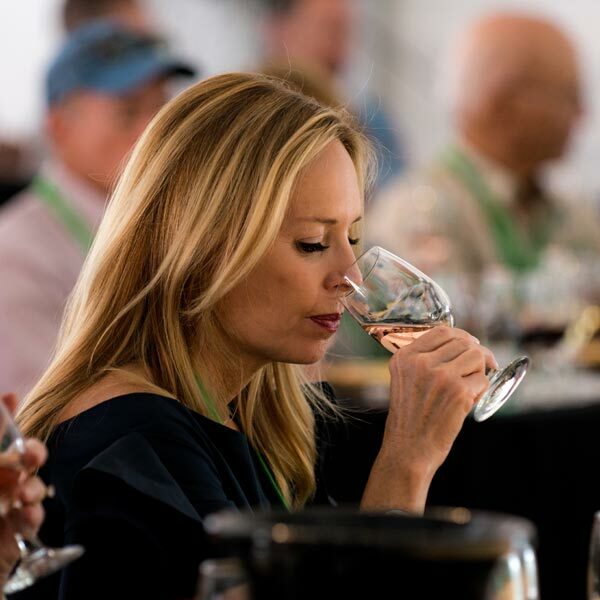 ​Your audience will taste insider-selected artisan cheeses and the wines that go with them. 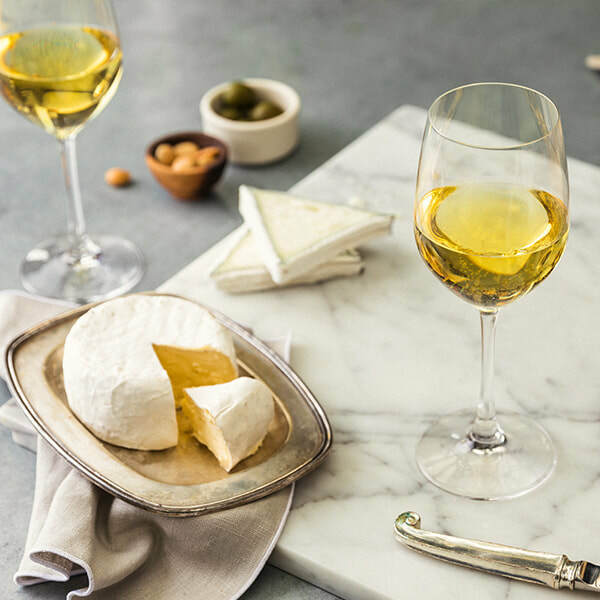 You’ll hear the fascinating stories of the artisan cheese and wine makers along with what makes their products so special. You’ll wonder why school was never this much fun (maybe because there were no wine pairings?). Copyright © 2018 Laura Werlin. All rights reserved.